NEW YORK, NY – Led by the 2017 World Series each night in prime time, in addition to a nail-biting finish in Saturday’s marquee Big Ten matchup and Sunday’s NFL doubleheader, FOX Sports’ GREATEST WEEKEND EVER generated more than 23.4 billion minutes of sports television consumed. From Friday, Oct. 27 to Sunday, Oct. 29, the FOX broadcast network had its biggest non-Super Bowl weekend in history, according to Nielsen Media Research. FOX Sports’ GREATEST WEEKEND EVER began Friday night with the Astros’ 5-3 victory in World Series Game 3, which garnered 15,675,000 viewers on FOX and recorded 3.7 billion minutes consumed. The game is the second most-watched Game 3 since 2005 and earned FOX the No. 1 spot in prime time. The action shifted to the gridiron on Saturday afternoon, with a highly-anticipated matchup between two top 10 teams, Penn State and Ohio State. The game peaked from 7:00 to 7:15 PM ET at 14,357,000 viewers and scored a record-breaking 9,868,000 viewers on average, in addition to 2.2 billion minutes consumed, ranking as FOX’s most-watched regular season college football game of all time. 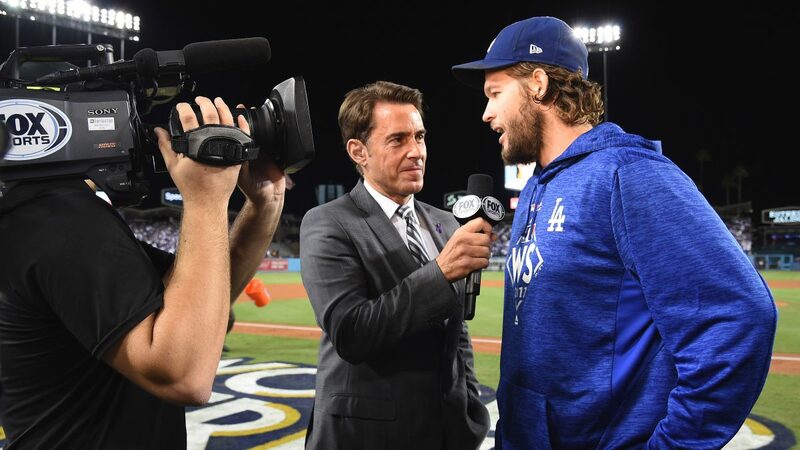 Saturday night saw a return to the ballpark where the Dodgers evened the Series with a 6-2 win in Game 4, which recorded 15,400,000 viewers on FOX and 3.0 billion minutes consumed, making it the second most-watched Saturday night World Series game since 2004 and another primetime victory for the network. On Sunday, the Dallas Cowboys and Washington Redskins in AMERICA’S GAME OF THE WEEK was the weekend’s most-watched broadcast across all networks with 22,019,000 viewers and 4.2 billion minutes consumed. Earlier that day, the FOX NFL regional window posted 12,444,000 viewers and 2.3 billion minutes consumed. Rounding out FOX Sports’ GREATEST WEEKEND EVER on Sunday night, World Series Game 5 featured an incredible extra-inning battle of power hitters that ended in a late-night 13-12 Astros victory. The game earned 18,940,000 viewers and recorded 6.2 billion minutes consumed, scoring FOX’s third consecutive primetime win and the network’s most-watched telecast in primetime since Super Bowl LI. FOX’s weekend programming also featured pregame, halftime and postgame coverage, combining for an additional 1.8 billion minutes consumed across NFL (920,544), MLB (716,486) and college football (188,995) programming. FOX Sports’ GREATEST WEEKEND EVER also extended to FOX Deportes, with record-breaking viewership for World Series Games 3 (380,000), 4 (375,000) and 5 (496,000). Each game ranks as the most-watched game in Spanish language television history versus previous Games 3, 4 and 5. Sunday night’s Game 5 also ranks as the second most-watched MLB postseason game ever in Spanish language television history. FOX Sports GO, FOX Sports’ streaming app, found success in non-linear audiences. Saturday’s Penn State-Ohio State game was the best performing college football telecast in FOX Sports GO history with an average minute audience of 104,228. Sunday’s AMERICA’S GAME OF THE WEEK had an average minute audience of 131,578, the app’s third-best regular season NFL telecast ever. World Series Games 3, 4 and 5 were all up over their 2016 counterparts: Game 3 up +6% (129,262 vs. 117,226), Game 4 up +30% (135,328 vs. 100,005) and Game 5 up +8% (171,801 vs. 158,629). Sunday night’s Game 5 was also the seventh-best performing event of any sport in FOX Sports GO history. LOS ANGELES, CA – Today, FOX Sports announces its broadcast team for UFC 217: BISPING VS. GSP on FS1 and FOX Deportes this Friday and Saturday. Current UFC welterweight champion Tyron Woodley (@TWooodley), former middleweight champion Chris Weidman (@ChrisWeidmanUFC) and retired contender Kenny Florian (@KennyFlorian) serve as FOX Sports desk analysts with host Karyn Bryant (@KarynBryant) live from New York City. UFC light heavyweight champion Daniel Cormier (@dc_mma) joins analyst Joe Rogan (@JoeRogan) and blow-by-blow announcer Jon Anik (@Jon¬_Anik) to call UFC 217: BISPING VS. GSP on Saturday live from Madison Square Garden. Reporter Megan Olivi (@MeganOlivi) interviews fighters on-site. UFC bantamweight Erik “Goyito” Perez (@Goyito_Perez), Santiago Ponzinibbio (@SPonzinibbioMMA) and Victor Davila (@mastervic10) call the Spanish language telecast on FOX Deportes. In the UFC 217 main event, middleweight champion Michael Bisping (31-7) faces returning Canadian legend Georges St-Pierre (25-2). After a career-best year in 2016, in which he beat superstars Anderson Silva and Dan Henderson and scored a knockout of Luke Rockhold that earned him the UFC middleweight crown, Bisping attempts to add another superstar, St-Pierre, to his resume. Perhaps the greatest welterweight in UFC history, GSP makes his first Octagon appearance since 2013, and after nine successful defenses of his welterweight title, he’ll begin a new chapter in his storied career at 185 pounds. UFC 217 features two additional title fights, with undefeated bantamweight champion Cody Garbrandt (11-0) facing former teammate turned bitter rival T.J. Dillashaw (15-3). Plus, undefeated strawweight champion Joanna Jedrzejczyk (14-0) faces THE ULTIMATE FIGHTER finalist Rose Namajunas (7-3). FOX Sports begins its coverage of UFC 217 on Wednesday, Nov. 1 (8:00 PM ET), with UFC TONIGHT live from New York City. Hosts Florian and Cormier preview UFC 217 and interview headliners Bisping and St-Pierre, as well as Garbrandt, Dillashaw and Jedrzejczyk. The UFC 217 WEIGH-IN SHOW takes place on Friday, Nov. 3 (6:00 PM ET) on FS1 with host Karyn Bryant and analysts Woodley, Weidman and Florian previewing the upcoming fights. Saturday’s programming begins with the UFC 217 PREFIGHT SHOW on FS2 (7:00 PM ET) as Bryant, Florian, Woodley, Weidman and Olivi break down the night’s three title fights. The two-hour UFC 217 PRELIMS continue on FS1 and FOX Deportes at 8:00 PM ET and feature four action-packed bouts. Lightweight James Vick (11-1) faces Joe Duffy (16-2). Heavyweight Walt Harris (10-5) squares off with Mark Godbeer (12-3), while No. 6-ranked Ovince Saint Preux (21-10) and No. 7 Corey Anderson (10-3) go head-to-head in a light heavyweight bout. Plus, Randy Brown (9-2) and Mickey Gall (4-0) open the PRELIMS with an exciting welterweight bout. The action wraps up immediately following the main event with the UFC 217 POSTFIGHT SHOW on FS1. Leading up to UFC 217, UFC fighters offer unique, behind-the-scenes clips on FOX Sports PROcast and on the FOX UFC social pages. Follow @UFConFOX on Twitter, Facebook and Instagram for all updates throughout the #UFC217 fights this Saturday. Viewers can live stream the UFC shows on FOX Sports GO, available in English or Spanish through the FS1 or FOX Deportes feeds. The shows are available on desktop at FOXSportsGO.com and through the app store or on connected devices including Apple TV, Android TV, Fire TV, Xbox One and Roku. In addition, all programs are also available on FOX Sports on SiriusXM channel 83 on satellite radios and on the SiriusXM app. *All programs also available on FOX Sports GO and FOX Sports on SiriusXM channel 83. LOS ANGELES, CA – FOX Sports continues Audi 2017 MLS Cup playoffs coverage with the first leg of the two game, aggregate goal conference semifinals on Monday, Oct. 30 beginning at 7:00 PM ET on FS1. Bradley Wright Phillips’ New York Red Bulls host Sebastian Giovinco and the 2017 Supporters’ Shield champions and all-time single-season MLS points record holder Toronto FC at Red Bull Arena in New Jersey. Immediately following, DaMarcus Beasley’s Houston Dynamo battle Darlington Nagbe’s Portland Timbers at BBVA Compass Stadium in Houston at 9:30 PM ET. JP Dellacamera calls the NYRB-Toronto FC first leg Eastern Conference semifinal live from Red Bull Arena alongside former MLS, EPL and U.S. MNT goalkeeper Brad Friedel with Katie Witham reporting from the sideline. 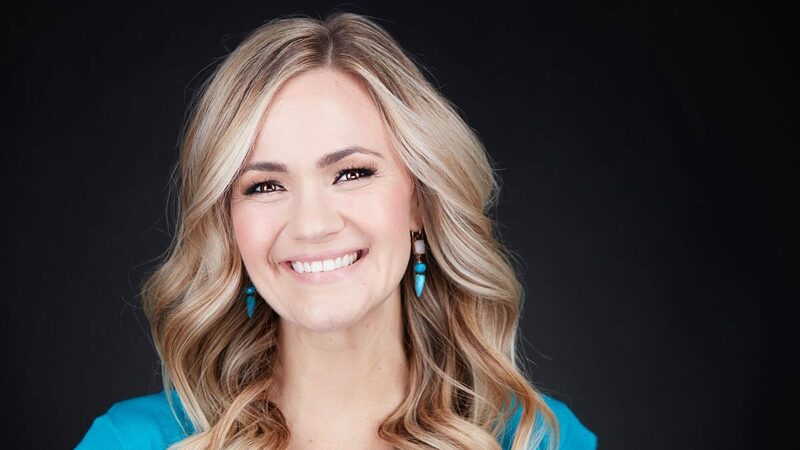 Play-by-play announcer Glenn Davis calls the Houston Dynamo-Portland Timbers matchup alongside former Houston Dynamo star Stu Holden with Danielle Slaton reporting from the sideline. The Portland Timbers and Toronto FC secured first-round byes as top seeds in the West and East respectively. The New York Red Bulls defeated the Chicago Fire 4-0 in the Knockout Round of the playoffs to advance to the Eastern Conference semifinals, while the Houston Dynamo defeated No. 5 Sporting KC 1-0 for a spot in the Western Conference semifinals. All FOX soccer matches can be live streamed via FOX Sports GO and FOX Soccer Match Pass. FOX Sports GO is available on FOXSportsGO.com or on the FOX Sports GO app, which can be downloaded from iTunes, Google Play, Amazon App Store and Windows Store. Streaming is also now available on several connected devices, including Apple TV, Android TV, FireTV, Roku, Chromecast and Xbox One. One of the top games of this year’s college football regular season, No. 2 Penn State at No. 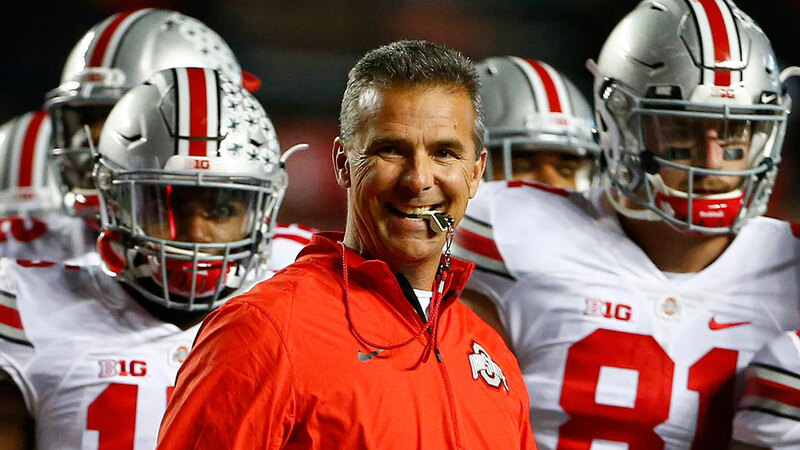 6 Ohio State, highlights FOX Sports’ GREATEST WEEKEND EVER – an unrivaled lineup of college football, the World Series, NFL and expanded studio coverage. FOX Sports’ lead college football broadcast team of play-by-play announcer Gus Johnson, analyst Joel Klatt and sideline reporter Jenny Taft call the action from Ohio Stadium once the Nittany Lions and Buckeyes kick off Saturday, Oct. 28, at 3:30 PM ET on the FOX broadcast network. Studio host Rob Stone is alongside analysts Matt Leinart, former Ohio State running back Robert Smith and Dave Wannstedt for pregame, halftime and postgame coverage live from the field beginning at 3:00 PM ET. FOX Sports invades Columbus before gameday even arrives, with FIRST THINGS FIRST live from the RPAC on The Ohio State University campus Friday, Oct. 27, at 6:30 AM ET. Former Buckeye great and Pro Football Hall of Famer Cris Carter is with co-hosts Nick Wright and Jenna Wolfe as well as guests including Klatt and Ohio State head coach Urban Meyer. Providing additional on-site pregame coverage, BTN TAILGATE is live from the RPAC Saturday morning beginning at 10:00 AM ET. Dave Revsine, Gerry DiNardo, Anthony “Spice” Adams, Stanley Jackson and Michelle McMahon get viewers ready for a full day of Big Ten games. Also on Saturday, FS1 televises a pair of matchups, including Minnesota at Iowa in a border rivalry at 6:30 PM ET. Earlier in the day, K-State faces Kansas for an in-state showdown at 3:00 PM ET. This week’s full schedule of games on FOX, FS1 and BTN, including broadcasters, can be found HERE. FOX Sports’ GREATEST WEEKEND EVER continues Saturday night with the Los Angeles Dodgers and Houston Astros in Game 4 of the World Series on FOX immediately following coverage of Penn State-Ohio State. The action continues Sunday, Oct. 29, with FOX NFL KICKOFF at 11:00 AM ET, FOX NFL SUNDAY at 12:00 PM ET, NFL regionalized action at 1:00 PM ET and Dallas at Washington in AMERICA’S GAME OF THE WEEK at 4:25 PM ET. Coverage of Game 5 of the World Series on FOX, if necessary, begins at 7:00 PM ET on FS1 and moves to FOX at 8:00 PM ET. FOX Sports televises top games from the Big 12, Big Ten and Pac-12 conferences, including Ohio State at Michigan and Oklahoma at Oklahoma State in the annual Bedlam rivalry. 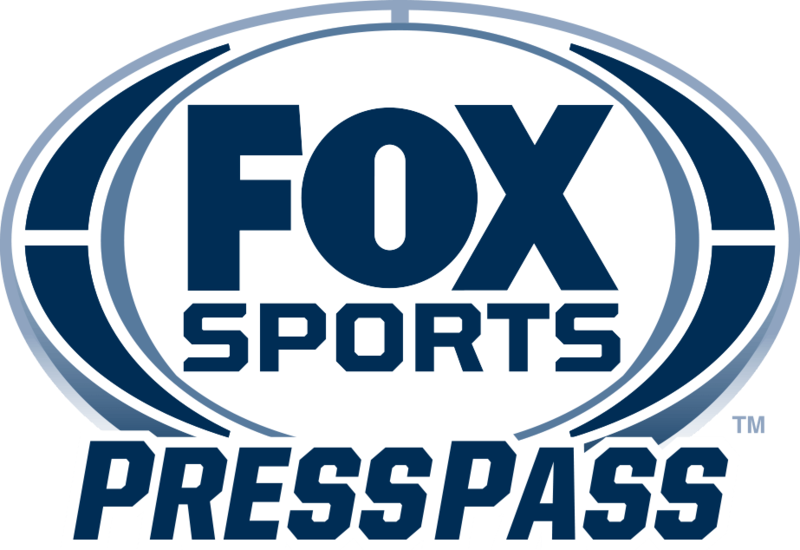 FOX Sports is also home to the Big Ten and Big 12 championship games and the Foster Farms Bowl and San Diego County Credit Union Holiday Bowl. LOS ANGELES, CA – FOX Sports kicks off Audi 2017 MLS Cup playoffs coverage with a single-game knockout round match today, Wednesday, Oct. 25 at 8:30 PM ET on FS1, as Nemanja Nikolic’s Chicago Fire host the New York Red Bulls at Chicago’s Toyota Park. 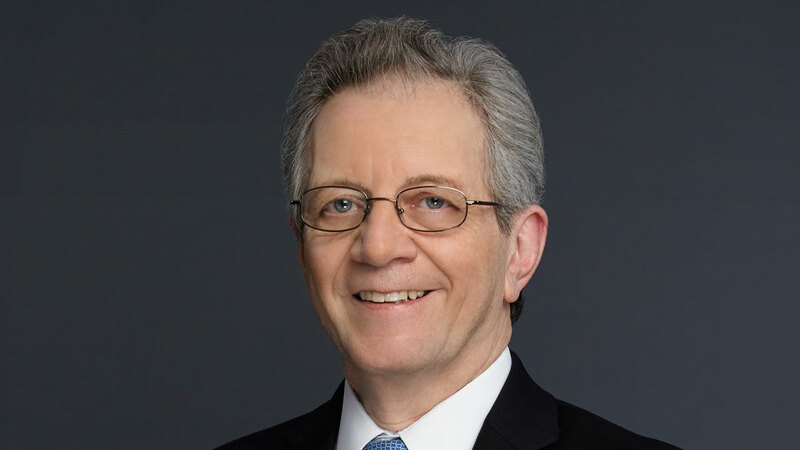 Play-by-play announcer JP Dellacamera calls the action alongside former Houston Dynamo star Stu Holden with Katie Witham reporting from the sideline. Golden Boot winner Nemanja Nikolic and the Chicago Fire finished third in the Eastern Conference and return to the playoffs for the first time since 2012. Bradley Wright-Phillips’ New York Red Bulls are back in the playoffs for the eighth straight year. All FOX soccer matches can be streamed live via FOX Sports GO and FOX Soccer Match Pass. FOX Sports GO is available on FOXSportsGO.com or on the FOX Sports GO app, which can be downloaded from iTunes, Google Play, Amazon App Store and Windows Store. Streaming is also now available on several connected devices, including Apple TV, Android TV, FireTV, Roku, Chromecast and Xbox One. LOS ANGELES, CA – Today, FOX Sports announces UFC light heavyweight champion Daniel Cormier (@dc_mma) joins blow-by-blow announcer John Gooden (@JohnGoodenUK) to call FS1 UFC FIGHT NIGHT: BRUNSON VS. MACHIDA live Octagon-side from Sao Paulo, Brazil on Saturday, Oct. 28. Heidi Androl (@HeidiAndrol) adds reports and interviews fighters onsite. Victor Davila (@mastervic10) and UFC bantamweight Erik “Goyito” Perez (@Goyito_Perez) have the call in Spanish on FOX Deportes. In addition, former light heavyweight champion Rashad Evans (@SugaRashadEvans) joins fellow analyst Kenny Florian (@KennyFlorian) in FOX Sports’ Los Angeles studio with host Karyn Bryant (@KarynBryant) for WEIGH-IN, PREFIGHT and POSTFIGHT SHOWS. But Cormier cautions about the experience of Machida: “Lyoto has to stand back at range and wait for Brunson to make a mistake. Brunson, at times, tries to force things. As we’ve seen, when you force it, Lyoto is a sniper.” Watch the full breakdown from UFC TONIGHT here. Coverage begins on FS1 Friday, Oct. 27 (4:00 PM ET) with the UFC WEIGH-IN SHOW with Bryant, Evans and Florian in studio and Androl reporting onsite. The UFC FIGHT NIGHT PREFIGHT SHOW kicks off Saturday’s programming at 7:00 PM ET on FS2 featuring Bryant, Evans and Florian in studio previewing the fights, while Androl adds reports from Brazil. The two-hour UFC FIGHT NIGHT PRELIMS begin at 8:00 PM ET on FS2 and FOX Deportes with four exciting bouts. Welterweights Vicente Luque (11-6-1) and Niko Price (10-0, 1NC) collide. Antonio Carlos Junior (9-2, 1NC) faces Jack Marshman (22-6) in a middleweight bout. Lightweights Hacran Dias (23-5-1) and Jared Gordon (13-1) battle, while Elizeu Zaleski dos Santos (17-5) and Max Griffin (13-3) open the PRELIMS with an exciting welterweight match. The three-hour main card begins FS1 and FOX Deportes at 10:00 PM ET and features five more action-packed bouts. The co-main event features No. 3-ranked welterweight Demain Maia (25-7) facing No. 7-ranked Colby Covington (12-1), while No. 12-ranked bantamweight Pedro Munhoz (14-2, 1NC) faces No. 13 Rob Font (14-2). Francisco Trinaldo (21-5) and Jim Miller (28-10, 1NC) lock horns in a lightweight scrap. No. 15-ranked middleweight Thiago Santos (15-5) fights Jack Hermansson (16-3), while No. 5 bantamweight John Lineker (29-8) and Marlon Vera (10-3-1) open the main card with another bantamweight bout. The action wraps up immediately following the main event with the UFC FIGHT NIGHT POSTFIGHT SHOW on FS1. Leading up to the fights, UFC fighters offer unique, behind-the-scenes clips on FOX Sports PROcast and on the FOX UFC social pages. Follow @UFConFOX on Twitter, Facebook and Instagram for updates throughout the #UFCBrazil fights this Saturday. LOS ANGELES, CA – FOX Deportes has acquired long-term exclusive Spanish-language rights in the United States for Mexico-based teams, Club Tijuana Xoloitzcuintles de Caliente (Xolos) and Club Santos Laguna (Santos), it was announced today by FOX Deportes Executive Vice President and General Manager, Carlos Sanchez. Under the terms of the global deal, FOX Deportes broadcasts all Xolos and Santos Liga MX and Copa MX home matches, international and friendly matches in Spanish in the United States, while FOX Sports Latin America will broadcast games in Mexico and across Latin America. In addition to linear offerings, FOX Deportes provides digital coverage on FOX Sports GO and across its social media platforms. The network will begin broadcasting Xolos matches in July 2018 and Santos matches in July 2019. 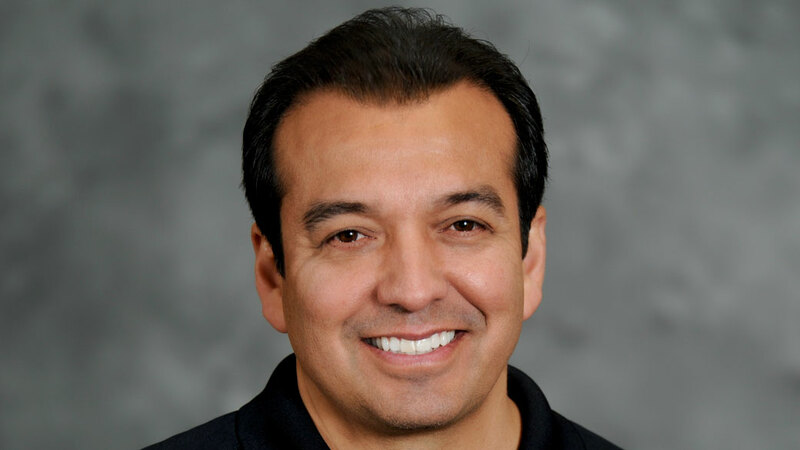 “We are delighted to partner with FOX Deportes in the United States and FOX Sports in Latin America to offer viewers unrivalled coverage of our matches,” said Jorgealberto Hank, Xolos President. 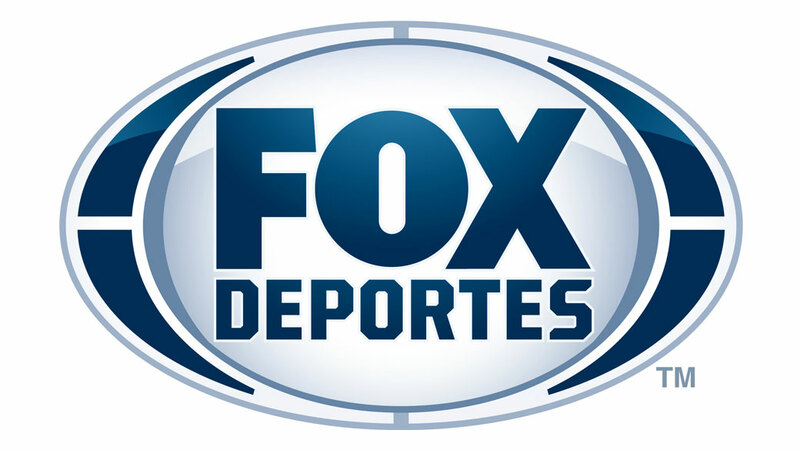 FOX Deportes is home to multiple premier soccer properties including the UEFA Champions League, Bundesliga, Major League Soccer, FIFA Club World Cup, Copa Libertadores and Copa Sudamericana. Pedregon on the Force Factor: How Does 16-Time Champ John Force Handle Team’s Run for Pair of Nitro Titles? CHARLOTTE – Long the face of NHRA drag racing, 16-time Funny Car champion John Force is never at a loss for words. So, what does he say to daughter, Brittany, and teammate Robert Hight as they compete for NHRA titles with two races remaining in the NHRA Mello Yello Countdown to the Championship? Whatever it is, it’s working. At Dallas, Brittany defeated both Steve Torrence and Doug Kalitta head-to-head and set at track record en route to defeating Shawn Langdon in the final round to leapfrog into second place in Top Fuel points behind Torrence. JFR teammate Robert Hight also won at Dallas, knocking off defending champ and current points leader Ron Capps. Sunday’s final round from Las Vegas airs live on FS1 Sunday, Oct. 29 (4:00 PM ET), with qualifying airing on FS1 Friday, Oct. 27 (6:00 PM ET) and Sunday, Oct. 29 (3:00 PM ET). FOX Sports: Does anything change at JFR when a championship is on the line, or does it stay business as usual? How would you expect John to handle Vegas and Pomona with Brittany in the hunt for a title? FOX Sports: How impressed were you with Brittany in Dallas – beating title contenders Steve Torrence and Doug Kalitta head-to-head, setting a track record and putting herself in position to contend for a championship with two races to go? FOX Sports: As you approached your first championship in 2003 with JFR, what do you remember about the pressure of competing at the last few events and how did you deal with it? LOS ANGELES – The Houston Astros’ 4-0 victory over the New York Yankees in Game 7 of the American League Championship Series from Minute Maid Park in Houston Saturday night scored more than 10.5 million viewers across FS1, FOX Deportes and FOX Sports Go. It was the most-watched telecast in FS1 history, with an average of 9,924,000 viewers, and most-watched ALCS game in FOX Deportes history, peaking at 583,000 total viewers from 9:45 PM – 10:00 PM ET, according to Nielsen Media Research. The game, which peaked at 11,758,000 viewers on FS1 from 11:00 to 11:15 PM ET, also set marks for FOX Deportes and FOX Sports GO streaming. ALCS Game 7 was the most-watched MLB League Championship Series game in FOX Deportes history with 445,000 viewers, and second-most watched MLB telecast overall, behind Game 7 of last year’s World Series (565,000). FSGO, with an average-minute streaming audience of 152,748, set the record for its best LCS game in platform history. Overall, across all networks, the MLB postseason currently is the most-watched since 2011, averaging 4,763,000 viewers. Postseason coverage continues Tuesday, with FOX Sports broadcasting its 20th World Series presented by YouTube TV, beginning at 7:30 PM ET on the FOX broadcast network and FOX Deportes. Most-watched LCS telecast on any network since 2010 (10/23/10 San Francisco-Philadelphia on FOX, 11,639,000). Third-most-watched MLB telecast of any kind on cable behind the New York Yankees-Texas Rangers Game 6 in 2010 (11,863,000) and Boston-Tampa Game 7 in 2008 (13,357,000). +22% versus the previous LCS Game 7 (8,108,000) for St. Louis – San Francisco on FOX on a Monday night in 2012. The ALCS had its best performance since 2013, averaging 6,517,000 viewers across FOX and FS1. Additionally, it is up 95% over 2016 (3,340,000), which ended in five games. 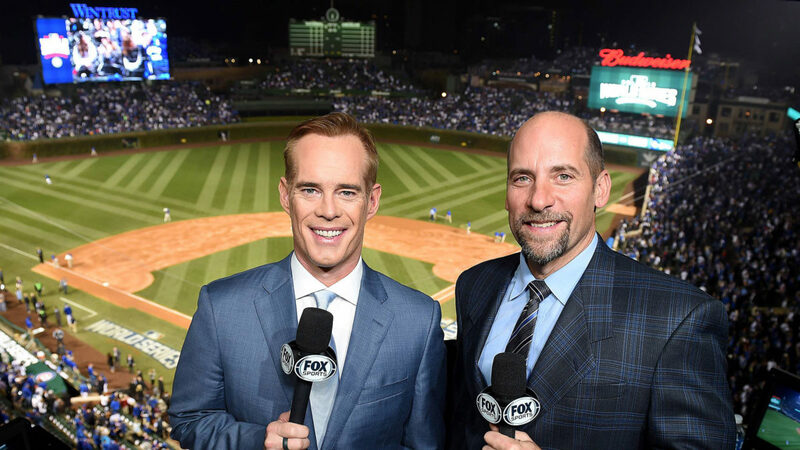 Following FS1’s first-ever LCS Game 7, postseason to date, FS1/FOX is averaging 5.1 million viewers, virtually flat with last year’s NLCS and the Cubs’ historic run. The seven-game series was the most watched ALCS in FOX Deportes history, averaging 236,000 total viewers, more than double 2015’s six-game ALCS between the Blue Jays and the Royals.